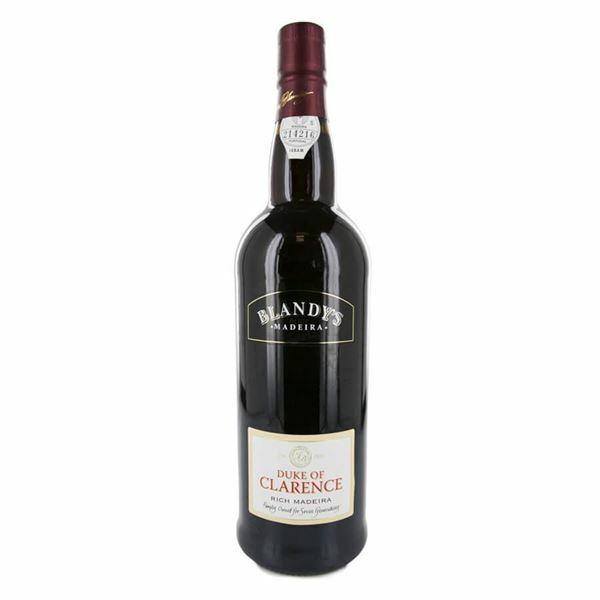 Blandy's duke of clarence is fined and does not require decanting. It is a superb accompaniment to dessert dishes, especially fruit, cakes, chocolate puddings and soft cheeses. It has been bottled when ready for drinking and will keep for several months after opening.